Whether Reactive, Planned Maintenance or Project works across the range of services we supply. Sherwoods can cater for all your planned maintenance needs to ensure your assets are compliant and operational. 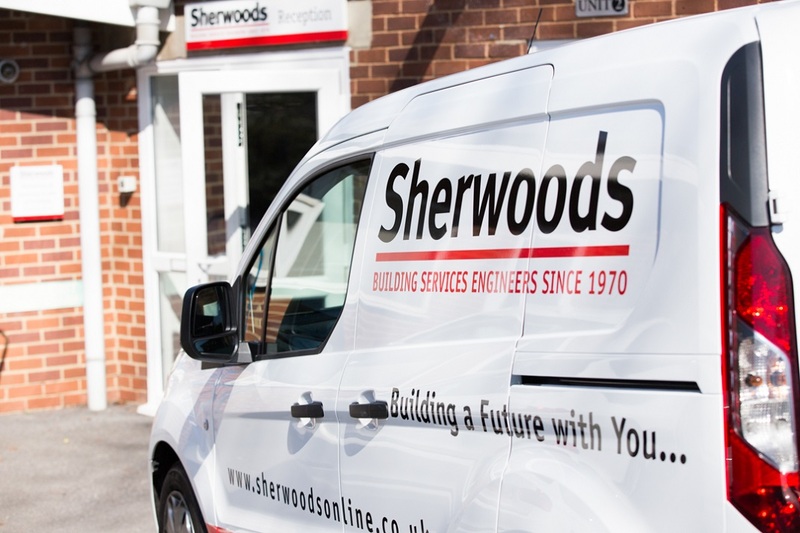 Sherwoods will work with you to plan the most cost effective schedule to ensure your planned maintenance needs are fully met we also provide advice, guidance and create a bespoke package suitable for any size of business, taking into account all relevant aspects of your property and the business sector you work in. Planned preventive maintenance has two main benefits, the first being increased productivity. Regular maintenance can prevent unnecessary downtime by identifying problems before they escalate and can greatly prolong the life of equipment thus allowing you, our client the ability to operate to its full potential, and assist you in maximising your uptime. Of course things can go wrong, however Sherwoods will have you covered in the South West and South Wales with agreed SLA’s to responsive calls in relation to first time fix and arrival times as low as 2 hours. Our electronic operating system provides our customers with LIVE ‘Uber-Style’ information job planning and engineering status to maximise efficiencies as well as instant job cards, certification and notifications to ensure continued compliance and smooth operation planning, our system is adaptable and can be tailored to meet your requirements.